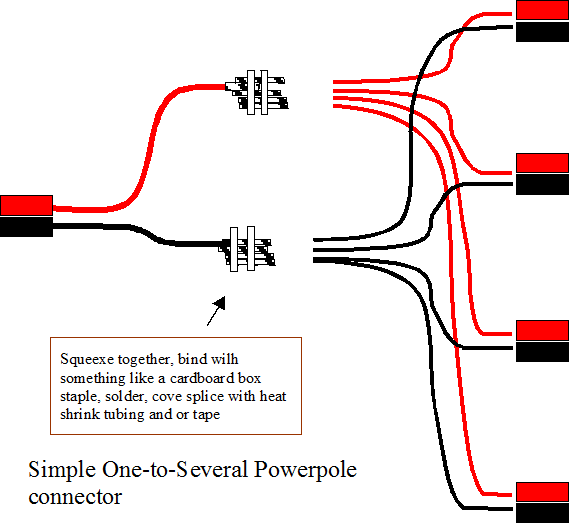 Due to problems with the supplied power connectors on my Kenwood 710 I decided to find a better connector for the job and came up with the Anderson range of powerpole connectors. 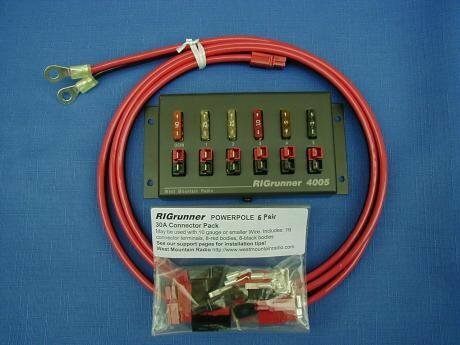 The advantages of power pole connectors are self cleaning contacts, when assembled correct cannot be plugged in reverse polarity, can be soldered or crimped, no mail or female connectors “all fit all”, many colours and can be configured in many ways. Many Raynet, ARES and Races groups are using these connectors so members equipment all uses a standard power connector. I have decided to use the Raynet, ARES and Races standard and will show how to put the powerpole connectors together. 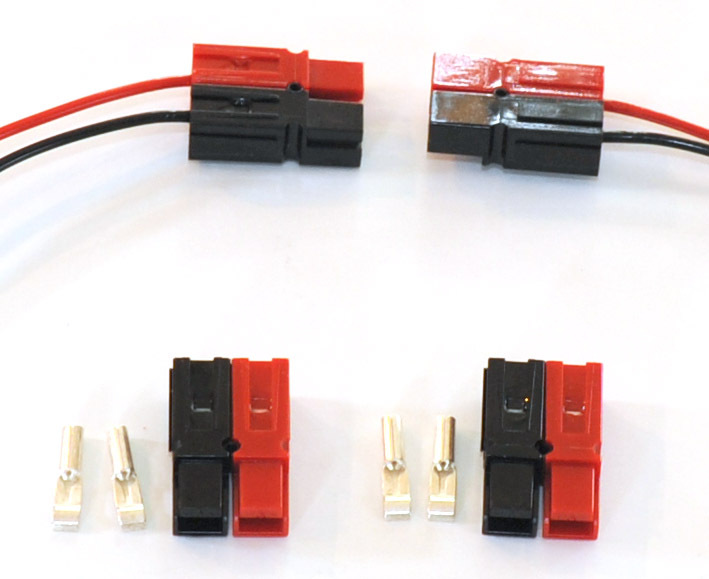 Image below shows the various sizes of the standard Powerpole connectors. For most ham radio applications we would use the PP15/45 size. 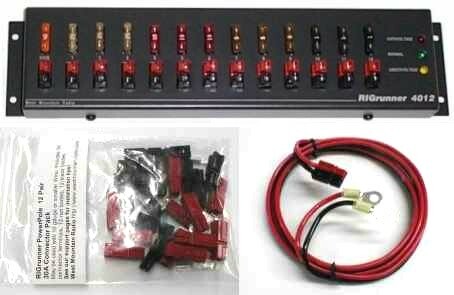 This size is available with ether PP15=15amp, PP30=30amp or PP45=45amp. I use the 30amp contacts that is more than enough for a 100w radio. The 30a contacts can take 16-12 AWG / 1-2.5mm cable. If you only need 15amp, these will still mate with the others in this range. As you can see in the housing PDF file they can be joined together in many ways but for our applications we will be using the Raynet / ARES / RACES standard. The above image shows the red and black joined and the use of a roll pin to hold them in place. I have found that many users have decided not to use the roll pins and chose to super glue them together. Because of how these connectors fit together the same orientation is used for both the supply and radio side. Below is a short video on fitting the Anderson Powerpole connectors “Crimp” see note below. I solder mine.